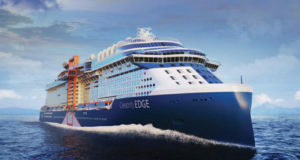 Norwegian Escape will sail the Baltic from Copenhagen to Warnemünde, Stockholm, Tallinn and St Petersburg. 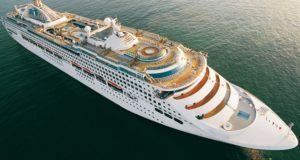 Norwegian Cruise Line has announced its summer 2020 deployment, highlighted by Norwegian Encore sailing from Manhattan. Meanwhile, Norwegian Escape will make her European debut with cruises on the Baltic Sea from Copenhagen to Stockholm to St Petersburg. 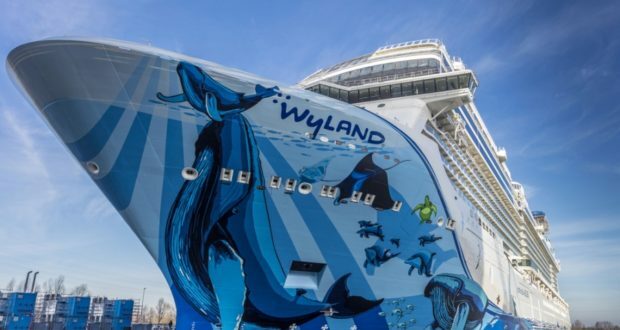 Norwegian Escape will sail the Baltic from May 29, with nine-day cruises from Copenhagen with calls to Warnemünde in Germany, Tallinn in Estonia, Helsinki, Stockholm (Nynashamn) and an overnight in St Petersburg, Russia. 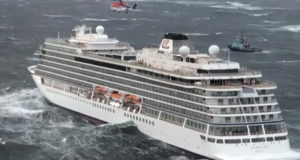 Overall, Norwegian says it will have three ships cruising to Alaska, four ships voyaging in Europe and two sailing to Bermuda from New York City and Boston, including Norwegian Encore, which begins sailing from New York on April 22, 2020. 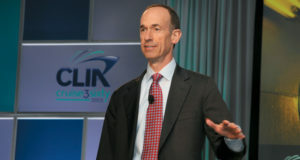 “We’re proud of the itineraries we’ve carefully curated for our guests, which allow them to experience some of the most sought-after destinations around the globe,” said Andy Stuart, president and chief executive officer of Norwegian Cruise Line. Bliss, Joy and Jewel will sail to Alaska in summer 2020, with sister ships Joy and Bliss returning to the state with seven-day cruises from Seattle. In Alaska, Joy will call at Holkham Bay, Icy Strait Point, Juneau and Ketchikan and in British Columbia she will call at Victoria. Bliss will call at Glacier Bay, Juneau, Skagway and Ketchikan as well as Victoria. Jewel returns to Vancouver and Seward. In Europe, Norwegian Dawn will cruise from May 15 offering seven-to-eleven-day sailings to the Greek islands from Venice, while Norwegian Getaway will offer ten- and-eleven-day cruises to the Greek islands and Italy from Rome. Both Dawn and Getaway will visit Montenegro, Dubrovnik, Corfu, Santorini and Mykonos among other places. Following an inaugural season in the Caribbean, Norwegian Encore will reposition from Miami to New York City offering seven-day cruises to Bermuda beginning April 22, while Norwegian Gem will offer seven-day voyages from Boston to Bermuda starting May 1. Both ships’ seven-day itineraries overnight in port offering guests three days in Bermuda. Norwegian Breakaway returns to Miami with a selection of five- and-seven-day cruises to the western Caribbean visiting the Roatan and Bay islands in Honduras, Cozumel and Costa Maya in Mexico and Harvest Caye in Belize. 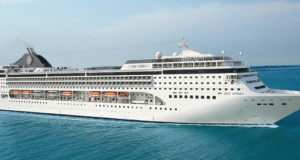 It will also sail three- and-four-day cruises to the Bahamas. Norwegian Pearl will homeport in New York from May 2020 with sailings up and down the east coast, and Norwegian Cruise Line has also opened sales for sailings departing Honolulu from summer 2021 to spring 2022 on its Pride of America ship.